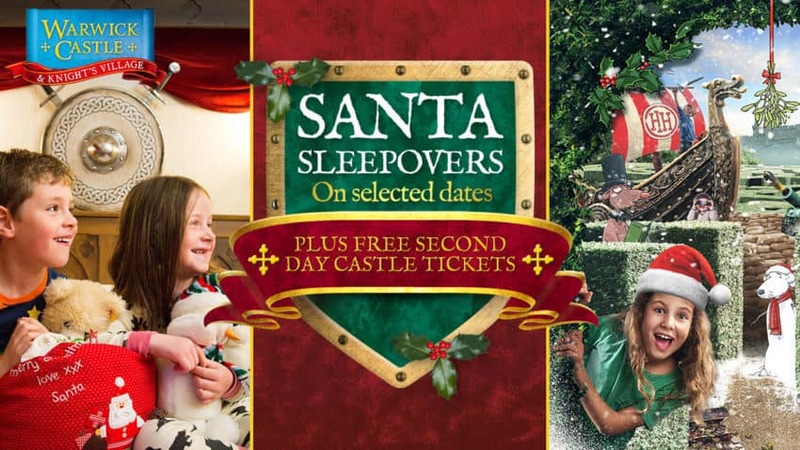 Book for Santa Sleepovers at Warwick Castle now! This Christmas why not pull on your wellies, button up your coats, wrap up warm and head to Warwick Castle. This year they’re having Santa Sleepovers where you get to stay in the Castle grounds and join in with loads of amazing Christmas activities that the whole family will love! Warwick Castle is a huge medieval castle with over 1,100 years of history, magic, myth and adventure. It was built all the way back in 1068 by William the Conqueror and now has so much to do and see. This Christmas you can sleepover in the Castle grounds and you get to stay in cool medieval-themed accommodation. There’s loads of cool things going on at the castle this Christmas when you sleepover like story-time with Santa, wake up calls from the Elves, help Santa find his reindeer with the HORRIBLE HISTORIES‌® SCAVENGER HUNT, the Birds of Prey show and you even get presents! 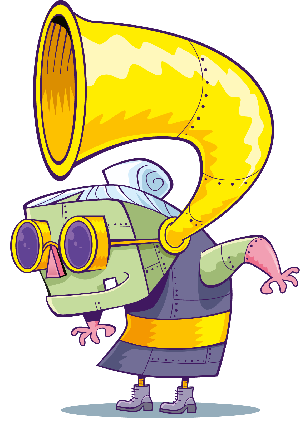 Horrible Histories® is a registered trademark of Scholastic Inc and is used under authorization. All rights reserved. Based on the bestselling books written by Terry Deary and illustrated by Martin Brown. For Santa Sleepovers: Terms and conditions apply. Event and exclusive extras are subject to change and availability. Lead price of £61 per person/£242 per family are based on a family of 4 staying in a Woodland Lodge on 17th – 19th December 2018. Santa Sleepover dates run from 30th November — 23rd December 2018. Excludes 2nd, 3rd, 4th, 5th, 6th, 9th, 10th, 11th, 12th & 13th December. FREE second day Castle tickets is a Castle entry day that must be used on consecutive days adjoining to your hotel stay. FREE second day does not apply to themed weekends held at Warwick Castle. Stories with Santa is included in the price of your stay. « The Avengers come to London ExCeL in a special exhibition!